"The universe and the observer exist as a pair. 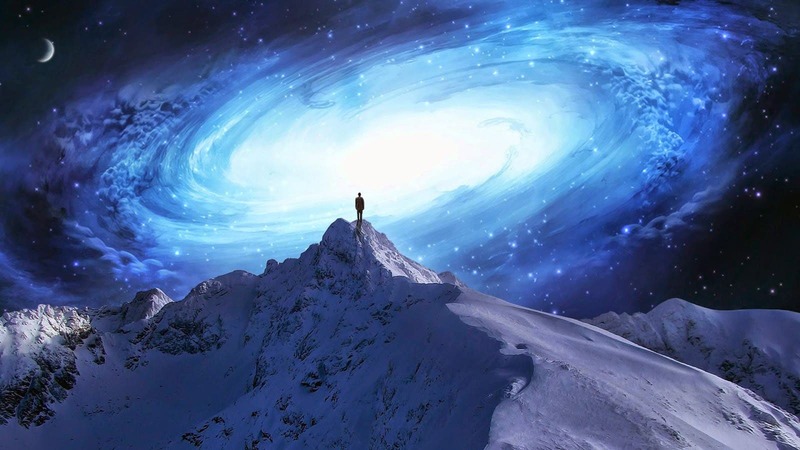 I cannot imagine a consistent theory of the universe that ignores consciousness." 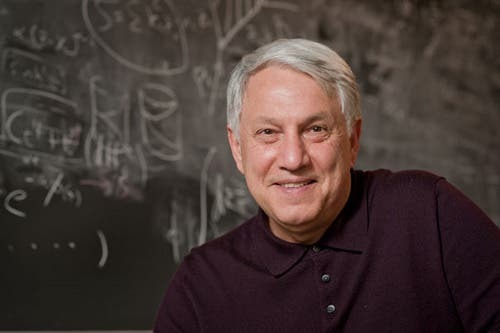 Andrei Linde, Russian-American theoretical physicist and the Harald Trap Friis Professor of Physics at Stanford University. Linde is one of the world's leading proponents of the inflationary universe theory. Holiday 'Galaxy' Insight –"Why the Cosmos, Why the Quantum, Why Existence"